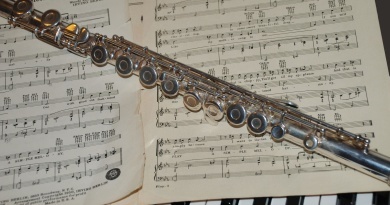 Instrumental music teachers are using digital teaching aids more and more these days. But it is the students themselves that are leading the way when it comes to bringing technology into the lessons. I regularly have pupils bring in their iPads. They show me the compositions they have created using apps, or videos of performances. There was a time when you had to purchase a cassette tape to hear how a piece of music sounded. Now, you can find amateur and professional performances of many pieces on YouTube. You can download recordings instantly from iTunes, or stream tracks from Spotify. Gone are the days when we have to tackle repertoire from the score alone. Hearing a piece of music before you attempt to play it is important. Some may say it influences the student’s own interpretation of a piece. 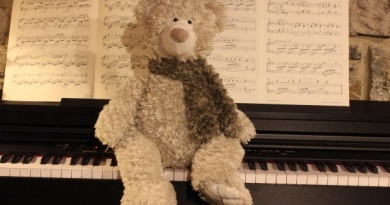 However, trueness to the style and composer’s intentions are essential for exam pieces. This can leave little room for personal interpretation at times. What is perhaps more important, is being able to hear the rhythms and the pitch clearly. Sometimes this is difficult for students to emulate from the score alone. 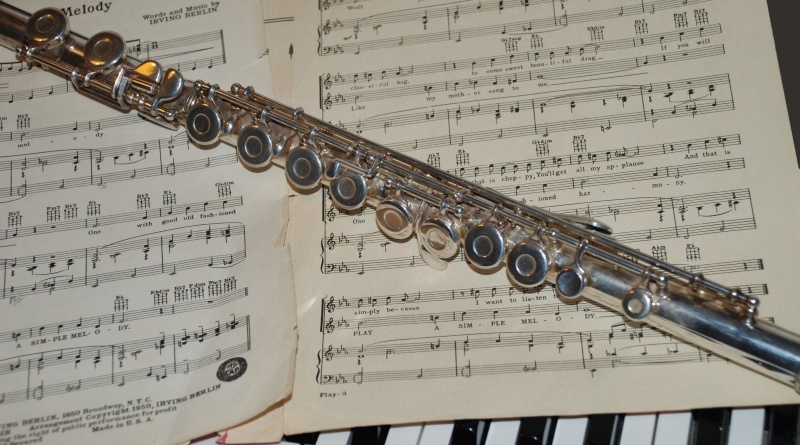 Music teachers often wonder if there is value in interactive sheet music for their students. Current apps and software packages offer a range of activities and learning experiences. Tomplay is one of the newest. It’s available as an iPad app, or you can use it online with your laptop. 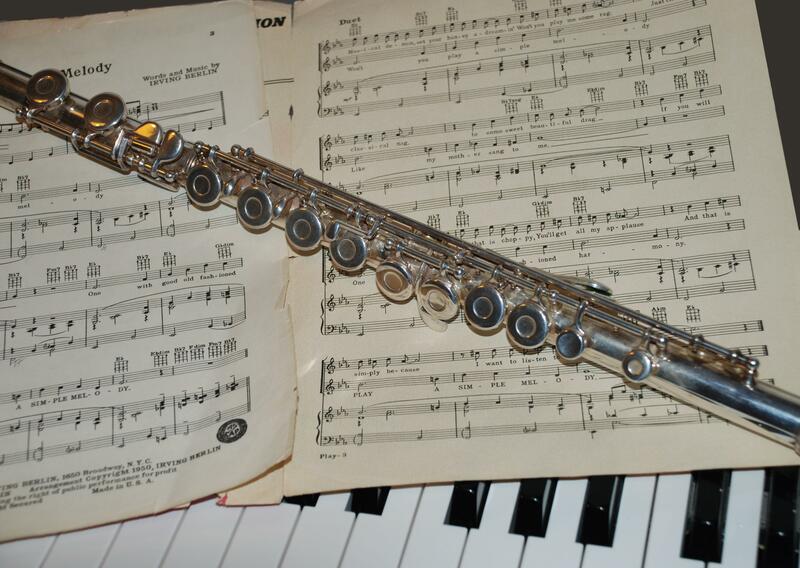 The website provides a catalogue of interactive music for piano, violin, flute, and other instruments. There is a demo piece you can try at no cost. The cursor scrolls along in real time through the music, so you can always see where you are in the score. You can stop and start as needed. Moving the cursor allows you to pick the part of the bar you want to hear again. You can even loop a section for repetitive practice. 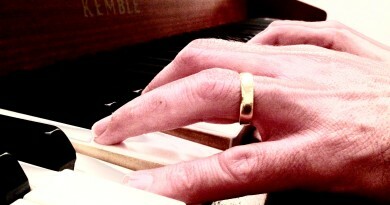 Best of all, you can alter the tempo so you can learn at your own pace. It has a function that allows you to record yourself. You can then listen to your playing to identify where improvements are needed. One of the most appealing features of this particular app is that you can play along with a full orchestra. The quality of sound is very good and so are the recordings. Playing along with an orchestra is something some students can only aspire to. This app gives any student the opportunity to play an accompanied piece on their preferred instrument. It opens up repertoire in a way that may not ordinarily be available to a student. How often do you get to play Concerto pieces while hearing all the orchestral parts in place? The pieces available with Tomplay vary in price and skill level. The catalogue offers a good variety of styles to choose from. The student or teacher can also mark up the score, and print it out complete with edits. For a student or performer, this can be an incredibly useful tool to work with. It allows you to do things that aren’t practical when working with live musicians. You can slow the entire orchestra down, or have a single bar looped for practice. As a practice tool to correct rhythm and pitch problems, this can be very useful. It is also handy for the teacher to review the student’s recordings. The teacher can help the student identify all the mistakes that might be made. Of course, for refining a performance, it would be necessary to practice away from the app. It is quite metronomic, with no ability to add a tempo rubato. After all, these are recordings. The performer is not accompanied as they would experience in a real orchestral or performance setting. Instead, the player is following a recorded accompaniment. It’s not easy tackling new pieces at times. This is why I encourage students to find recordings from several sources to help them understand the score. We all struggle with the odd rhythm from time to time. Most of us work with a metronome to better understand it. 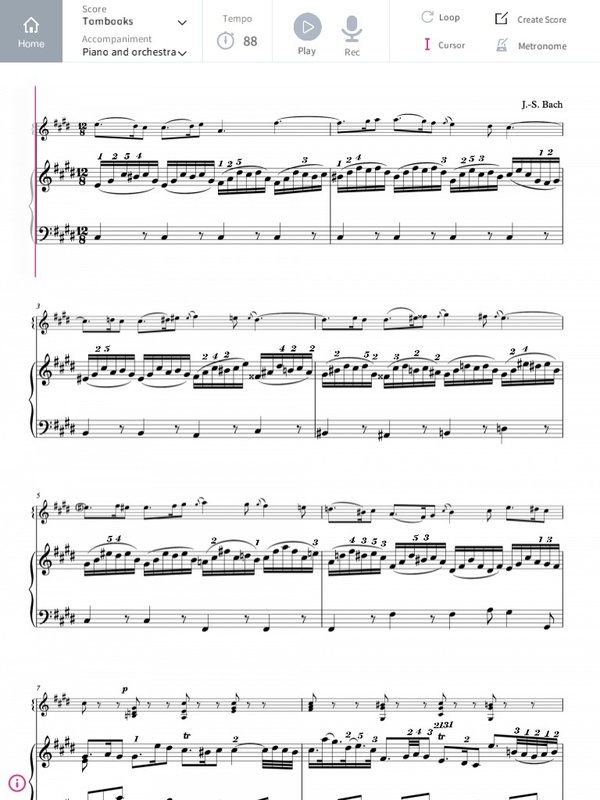 So it makes sense to work with the interactive sheet music when it is available. Seeing and hearing can be equally important when it comes to learning and understanding music. 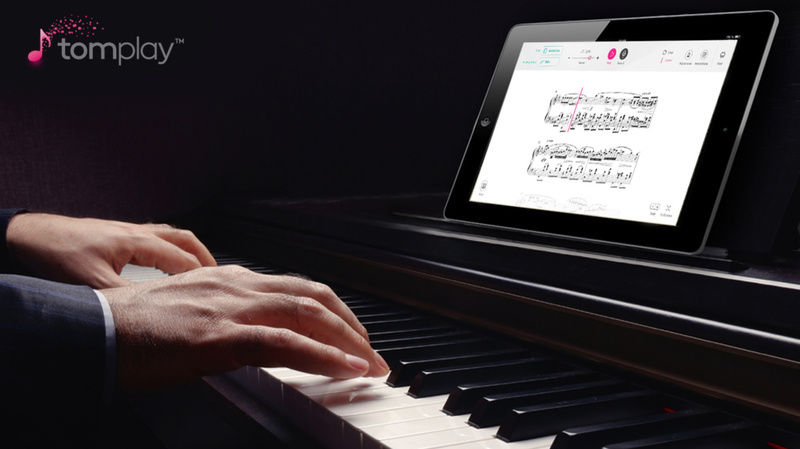 It’s clear that interactive sheet music apps have a place in the practice room. But do they also act as valuable teaching aids in the classroom? The Tomplay app offers you the opportunity to mark up the score, record a performance, and work on small sections at reduced speeds. It doesn’t replace the teacher in any way, but it can certainly serve as a teacher’s assistant! Disclosure: This is a ‘sponsored post.’ TheMusicTeach has been compensated by Tombooks for the time it took to write this article. Regardless, the article is a fair, unbiased, and personal view of the product as it would be used by a reader.